If you skim down to the transitive verb definition the first definition says this: to put into charge or trust:entrust. I really thought today’s scripture would be pretty self explainable but when we start to pick the words apart we can see some very key points. I think not only does the Lord want us to commit our ways, but to trust that when we make that final decision to lay it all in his hands, we can be filled with confidence that we will succeed because we are trusting that allowing him to be apart of whatever it is we are committing our selves to, he will help us Succeed. Joyce Meyer always comments that we should do what we can do and let God do what we can not do. Maybe he just wants us to trust him a little more, rely on him more, believe it before we see it. What stops you from making commitments? Do you not trust yourself? Proverbs 16:3 lets us off the hook. We can take the pressure off of ourselves and onto the Lord. I don’t know about you, but I find a lot of comfort and peace in such powerful words. 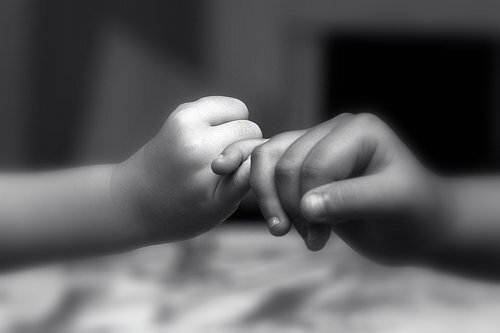 The Lord is inviting you into a pinky promise today to help you succeed, all you have to do is commit your actions to Him, (trust in him). 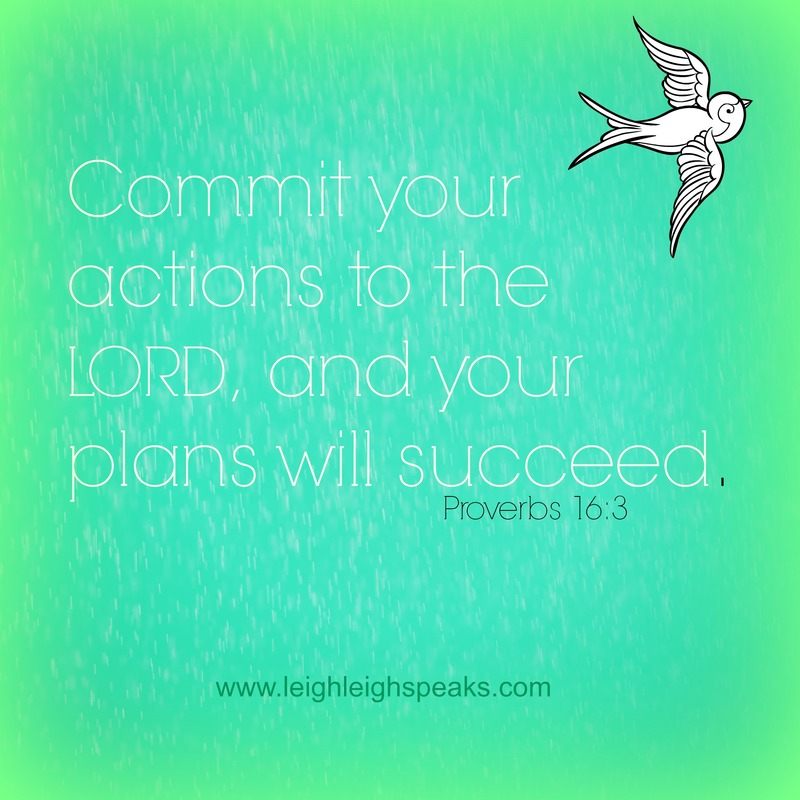 You have found Day 3 on Leigh Leigh Speaks 40 Days of Scripture. If you missed Day 2 (Examine Your Motives) click HERE! Check out the beginning of this 40 Days of Scripture’s journey HERE. Thanks so much for stopping by to check out Leigh Leigh Speaks. Follow my blog via email, or connect with me on Facebook HERE! I love this saying..”follow Jesus and leave the consequences to him” great post. We know that as long as we are committed to following him we will be okay and we can’t lose! !